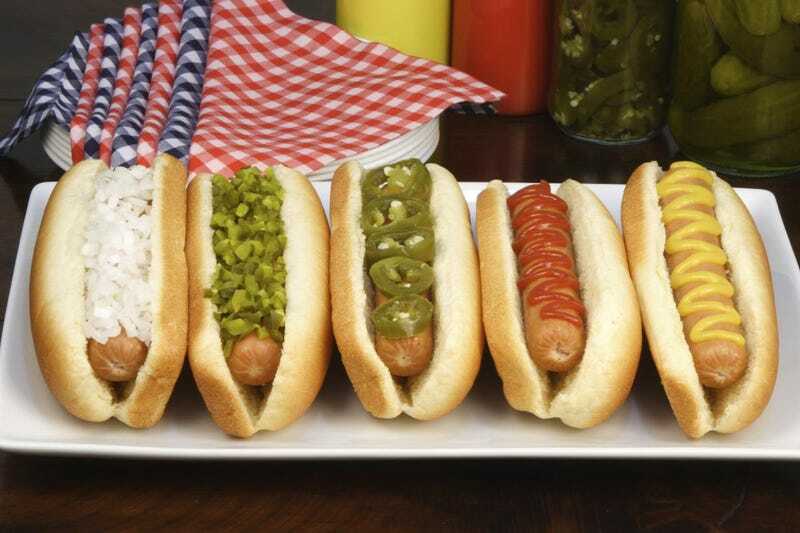 I dunno if you knew this, but today is National Hot Dog Day in the states. Day of the sausage, ladies and gents. Today is day of the sausage. Apparently, some places are giving out free hot dogs, and while I realize that it’s generally later for everyone out there in the country reading this stuff, who knows, maybe you can still get lucky. I know I am totally heading out to snag me some frankfurters, cause ish Hot Dog Day! Woo!